The ketogenic diet helps to bring your body into a metabolic state which is known as the ketosis. Ketosis occurs when the body has run out of its glycogen (which is basically sugar) stores so it needs to find another source of fuel. The primary goal of the ketogenic diet is weight loss. People who suffer from diabetes suffer from an increased production of insulin. 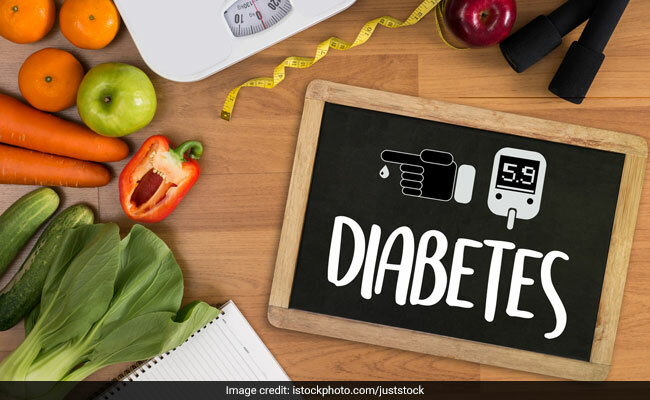 As the ketogenic diet eliminates sugar(baked stuff, chocolates, canned juices and other sweetened beverages) from the diet, it helps to manage your blood sugar levels. People who suffer from diabetes suffer from an increased production of insulin. One generally snacks on packaged or processed items and junk food which are harmful for your overall health. These super-convenient foods are loaded with harmful chemicals and preservatives which might be detrimental to your health. When you follow the ketogenic diet, you eliminate these foods from your diet. Since the diet focuses on healthy fats and moderate protein, you might not include other nutrients (fiber, vitamins, carbohydrates, minerals) in your diet which are essential for the human body. 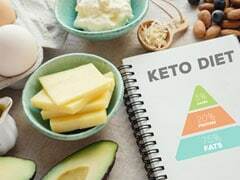 Beans, whole grains, legumes and many fruits and vegetables which are extremely nutritious are eliminated from the keto diet. As the ketogenic diet lacks in fiber, the chances are quite high that you might face some digestive problems. Some common digestive problems are constipation, diarrhea or even irregular bowel syndrome. Fiber rich foods like fruits and vegetables help in smooth functioning of the digestive system. As the ketogenic diet lacks in fiber, the chances are quite high that you might face some digestive problems. 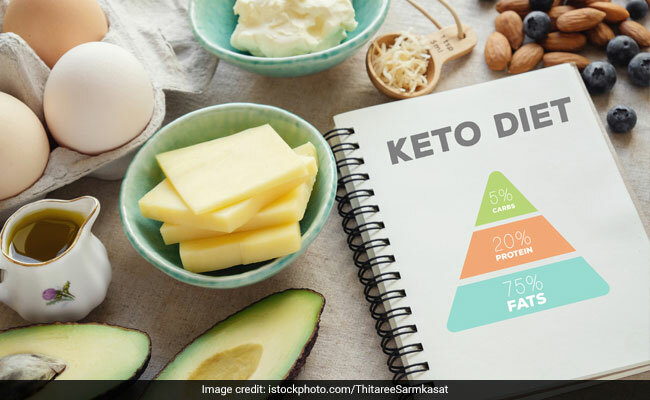 One might face difficulty in sustaining the keto diet as it focuses on healthy fats,red meat and salty foods. The possibility is quite high that you crave for some other foods as well. 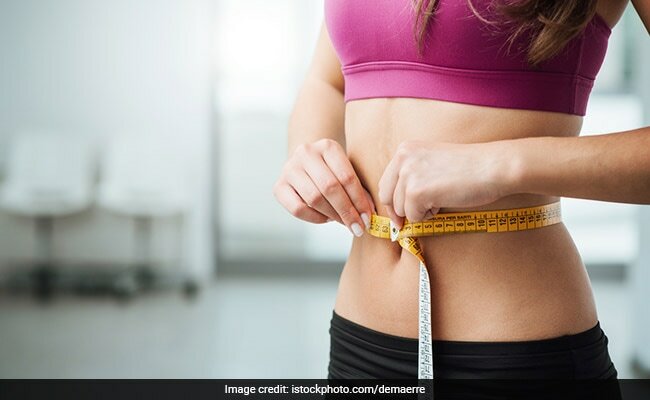 While on a keto diet, the body can be low on electrolytes and fluids and due to increased urination, it can lead to a loss of electrolytes such as sodium, magnesium and potassium. This in turn can make people more prone to acute kidney stones or injury. 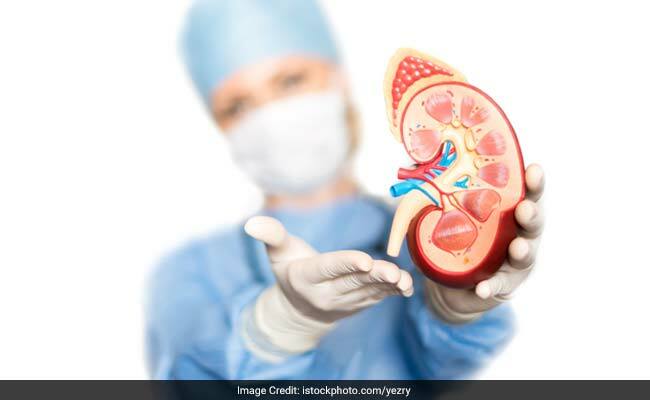 Keto diet can make people more prone to acute kidney stones or injury.